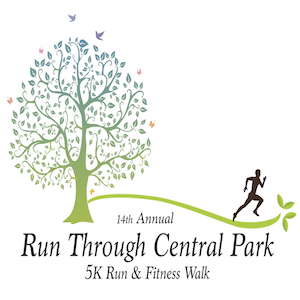 Enjoy this flat, fast, out-and-back course through the tree-lined streets of Plantation, around the lake in Central Park and finishing on the track! LONG-SLEEVE TECH TEES guaranteed to the first 600 registered runners! TROPHIES to Overall, Masters and Age Group Winners! 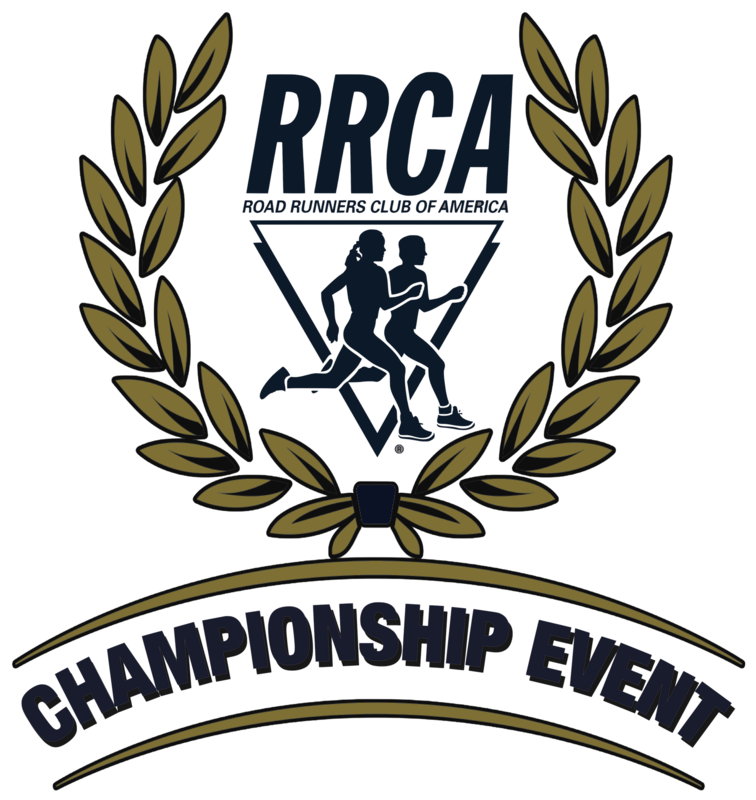 Special RRCA Awards to the Florida State Championship Winners!